India's overall score has increased from 30.07 per cent last year to 36.04 per cent. Washington: India has climbed eight places in the latest annual International Intellectual Property (IP) Index released by the US Chambers of Commerce to reach 36th place out of 50 countries, climbing from 44th rank in the index last year. “As the world’s fastest-growing major economy undertakes steps to improve its innovation ecosystem, it can empower the next generation of Indian innovators, unleash the creation of 21st-century content, and transition itself into a true knowledge-based economy,” Kilbride said. India’s overall score has increased from 30.07 per cent (12.03 points out of 40) last year to 36.04 per cent (16.22 points out of 45) in the latest edition. 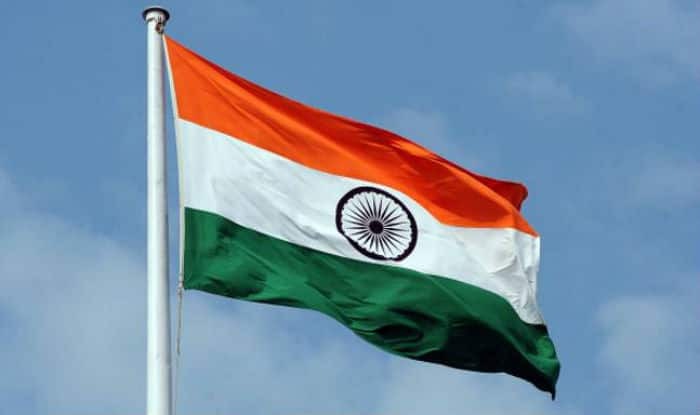 Noting that the past few years have seen the Indian government taking steps to improve its national IP environment, the report said these efforts continued in 2018 and progress has been made on several important areas measured by the Index.